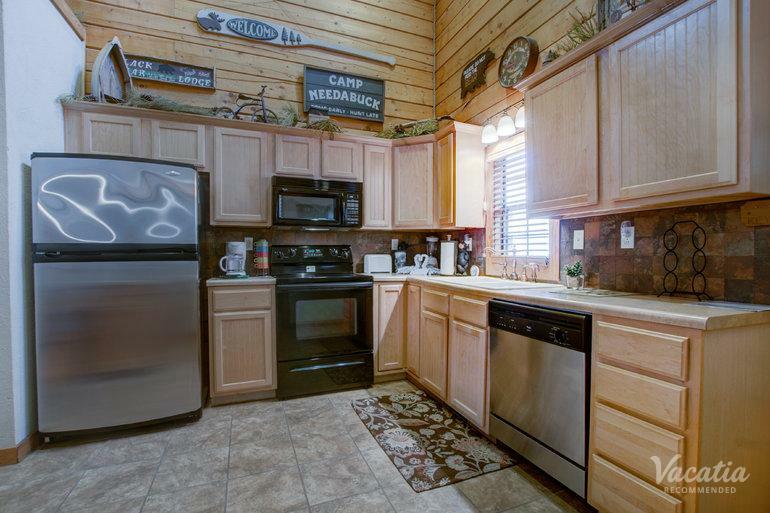 Excellent for families and large groups, this two-bedroom, two-bath cabin sleeps up to 6 guests. 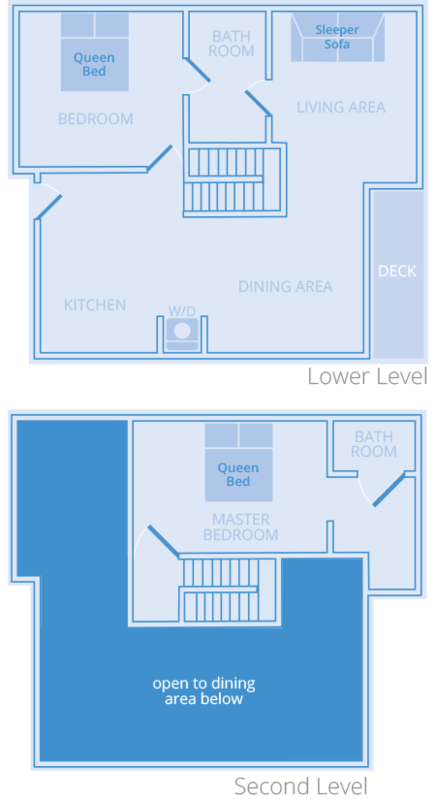 You get the option to prepare a family meal in the kitchen area or relax in the living room. 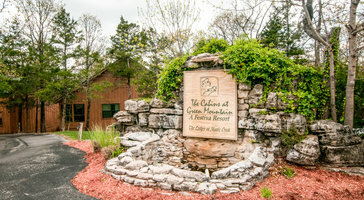 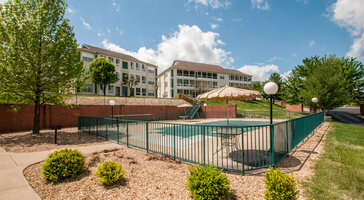 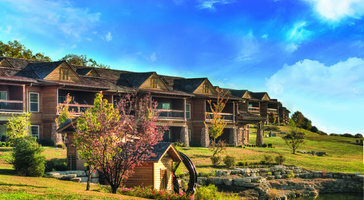 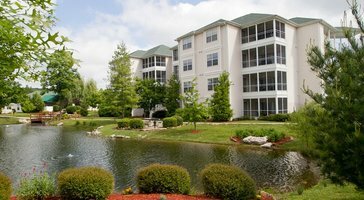 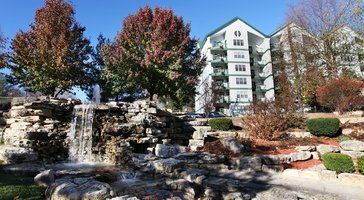 Cabins At Grand Mountain By Thousand Hills Resort is your retreat in Branson.